Yoo Jae Suk, who has been focusing on selection and concentration, continued his cautious steps as JTBC ‘Two Yoo Project Sugar Man 2‘ and SBS ‘Running Man‘ after MBC’s ‘Infinite Challenge‘ last March. The change was announced in May. With the ending of ‘Two Yoo Project Sugar Man 2‘, and the appearance of Netflix “Busted!” drew attention by challenging entertainment on the new platform. In August, he declared a radical challenge and transformation. Following the first appearance of the cable channel, tvN ‘You Quiz on the Block,’ JTBC ‘Kids These Days‘ and SBS ‘Beautiful Autumn Village, Mystery (아름다운 가을마을, 미추리)’ have been chosen. In addition, the SBS “Running Man” is now appearing and Netflix’s “Busted!” which are preparing for the new season, and KBS2’s “Happy Together 4,” which will be premiered since the reorganization on Oct 11, a total of 6 shows. If MBC show “Infinite Challenge Season 2,” which raises questions about whether producer Kim Tae-ho will be able to make and return to the production, the number of the cast will increase. Previously, he appeared in ‘Good Sunday. '”Come to Play,” “Exclamation mark,” and “Happy Together.” However, it is the first time to perform various programs at the same time. “Yoo Jae Suk has a thirst for a program to expand the spectrum of entertainment programs rather than following the current fad of entertainment formats,”as close associates said. Yoo Jae Suk’s prolific move seems to be a challenging process to open a new horizon of entertainment. Although viewership is meaningless these days, ‘Happy Together 3‘ has been reorganizing due to low ratings, and tvN ‘You Quiz on the Block‘ has recorded 1.5% due to falling ratings since its first broadcast. “Kids These Days” and “The Mystery” before the premiere, “Happy Together 4“, which has been painstakingly returned, is not easy to succeed, the theory of “Yoo Jae Suk crisis” is inevitable. Yoo Jae Suk, who continues to challenge despite his unique position as the No.1 character, is an example to many entertainers. This is why audience and industry stakeholders are cheering and supporting. Nevertheless, if the new move is stopped at the end of the tunnel, it will be a loss to both Yoo Jae Suk and the broadcasting industry, and an interim solution is urgently needed. By now you need to pause for a moment and look back a little. Now identify the strengths and weaknesses as a sober start to increase the pace towards reaping tangible results. 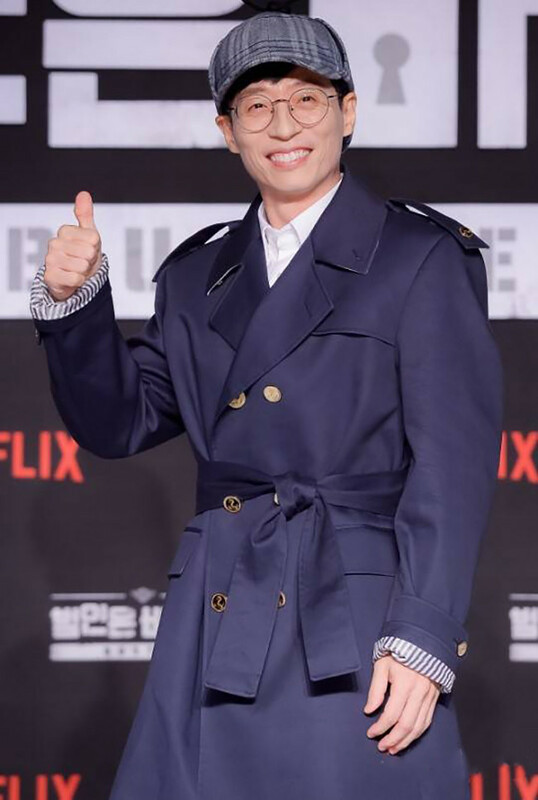 Whether Yoo Jae Suk will appropriately allocate the challenge and focus and make his current worries even more ‘Worrying‘, or whether he can open a new horizon for entertainments with a ‘Number one‘ , is the biggest concern for the remaining three months.